Your house should be a home and your property should reflect you and your families’ personality as well as your needs. Your landscaping services choices should suit your lifestyle aesthetically and functionally. 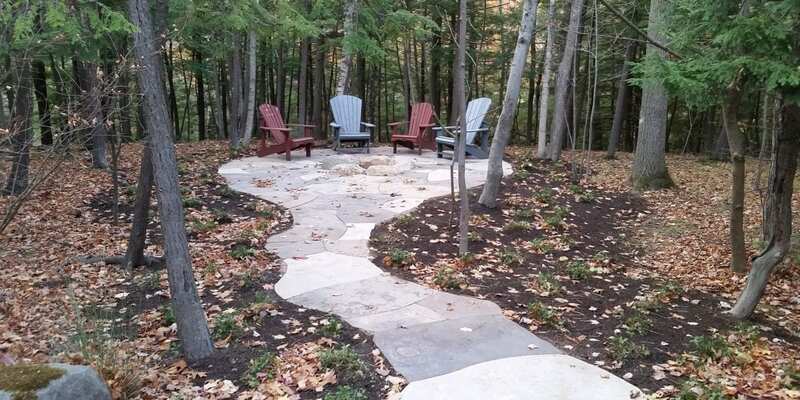 Blue Mountain Four Season can transform your outdoor space into a functional, beautiful outdoor living area. 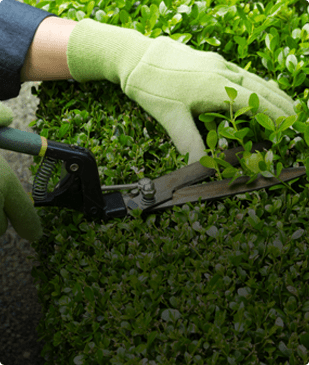 See from the list of landscaping services below how #BM4S can expand your living spaces. This list is by no mean exhaustive; If you need it, we can do it. Blue Mountain Four Season has the experience and expertise your business needs. We design, implement and maintain a professional image with our landscaping services. Our designs will compliment your brand and keep your property looking its best. Our attention to detail and knowledge of the latest methods and best products available ensure that we create your space with safety and customer care in mind. We understand safety hazards and we take care to make sure all our designs and projects are safe for you and your patrons. First impressions are everything so make sure that your property makes a great one.